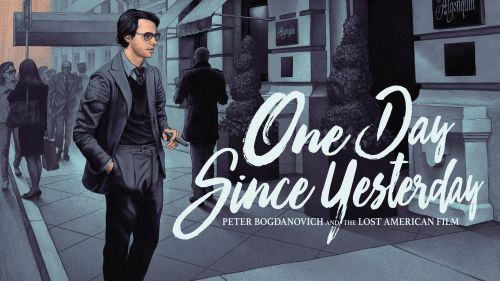 Maverick film director Peter Bogdanovich evokes his life and work, from his early successes, ‘The Last Picture Show’ and ‘Paper Moon’ to his “lost” film, ‘They All Laughed’. The film was unavailable for years until its triumphant reappreciation. This is a real life story of passion and belief in the power of cinema. Bill Teck is an actor and producer, known for Content Miami (2012), One Day Since Yesterday: Peter Bogdanovich & the Lost American Film (2014) and Generation ñ (1998).